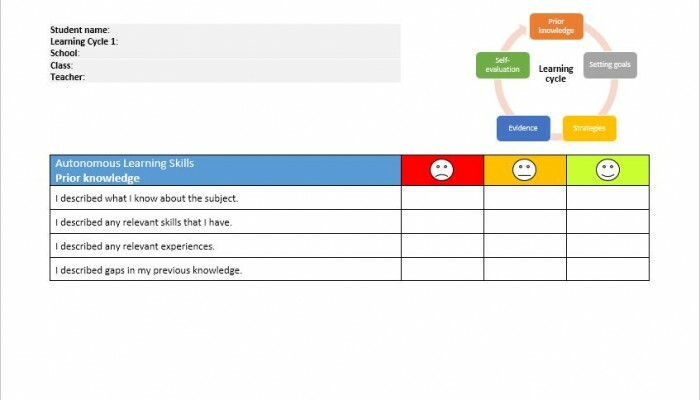 This self-assessment scaffolding tool can be used by the students in order to assess their autonomous learning skills as they derive from ''My learning'' journal. 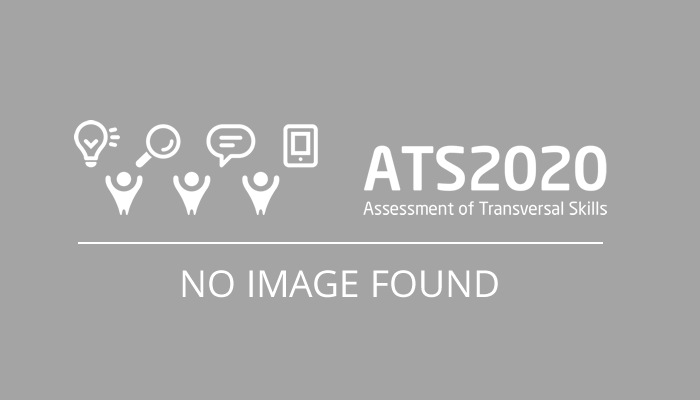 It includes statements from prior knowledge, defining and setting goals, strategies, evidence and self-evaluation-reflection which are parts of ''my learning'' journal. The student grades his/her level for each statement using emoticons (smiling face, neutral face and sad face). Orodje omogoča učencem oceno njihove veščino uporabe slovarjev pri učenju nemščine ter možnost za izboljšanje veščine.